Jean Baptiste de Lully’s death is legendary among musicians: While beating time on a staff during a performance of his Te Deum in 1687, he suffered a fatal injury. The wound he suffered to his foot developed gangrene. Three months later on March 22, Lully died. Lully’s music did not die that day, though. His stylistic monopoly remained secure for decades after his death. His influence in the writing of opera led to a century of French opera in his style. The two-part “French Overture” he invented spread across Europe, influencing both Bach and Handel. Brandywine Baroque paid tribute to that legacy by “Celebrating the World of Lully” on Sunday, February 21, at The Barn at Flintwoods. The ensemble included harpsichordists Karen Flint and Joyce Chen, violinists Mark Davids and Mandy Wolman, flutist Eileen Grycky, gambists John Mark Rozendaal and Donna Fournier and soprano Laura Heimes. The major work of the program was Francois Couperin’s L’Apotheose de Lully, in which the composer portrays the ascent to Parnassus of his predecessors, Lully and Corelli. Apart from being intended as a compliment to the two composers, one might also view this work as an attempt to settle the debate raging in the musical world over the conflicting merits of the French and Italian styles. 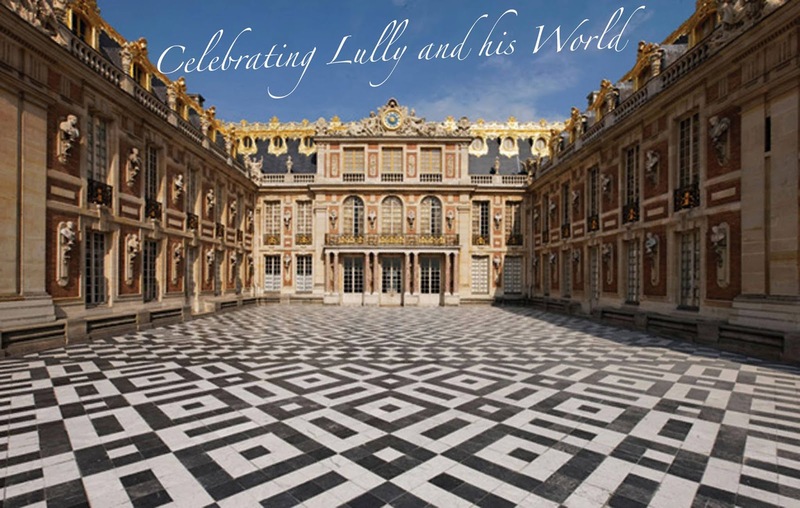 This is indeed music with a history (and some humor) as little Italianate gestures recall that Lully, the quintessential French composer was himself Italian-born. The desired rapprochement occurs when Lully and Corelli meet on Parnassus and are persuaded by Apollo that a union of their respective styles would amount to nothing less than unparalleled musical perfection. The music is indeed wonderful. The combination of violins, keyboard, flute and viol da gamba gave the impression that no other group of instruments could be more fitting. The performance was easy on the ears, luxurious yet intimate. 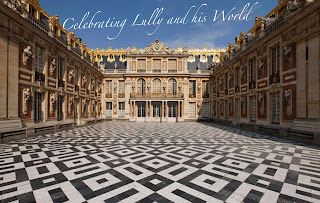 While the program did not feature a work by Lully himself, it did include a selection from Deuxieme Suite a 3 violes, Livre 4 by his student virtuoso violist Marin Marais, who also served in the court of Louis XIV. Gambists John Mark Rozendaal and Donna Fournier excelled in this contrapuntal work representing the peak of the established French musical tradition. The richness and splendor of French Baroque sacred music — at times gravely somber and spectacularly exuberant — was amply demonstrated in Pierre Bouteiller’s motet O felix et dilecte conviva and Rene Drouard de Bousset’s Abraham, a rare example of a cantata spirituelle so popular in the late court of Louis XIV. Laura Heimes’s crystalline and precise soprano blended beautifully with the instrumentalists in both works. Italian composers and those writing in the Italian style were equally well-represented. Martin Davids’ violin was crisp and decisive in his rendering of the relatively obscure Francois Francoeur’s I Sonata No. V in A minor. Supporting him were Joyce Chen on harpsichord and Donna Fournier on viola da gamba. Davids, Wolman and Rozendaal reveled in the playfulness of Tarquinio Merula’s vibrant and imaginative version of the Ciaccona, a dance form that migrated to Italy from Mexico in 1615. No Baroque program would be complete without a selection by the prolific Georg Philipp Telemann and this concert was no exception. The note-filled Quartet in G major is a perfect display of this polyglot composer’s “mixed taste” style of writing, with its French, German, Italian and Polish influences. The ensemble’s playing — with Grycky as flute soloist — was both energetic and vibrant while deftly weaving together the mixed tastes of this composition. All I Wanna Do Is Have Some...Delaware Fun-A-Day!